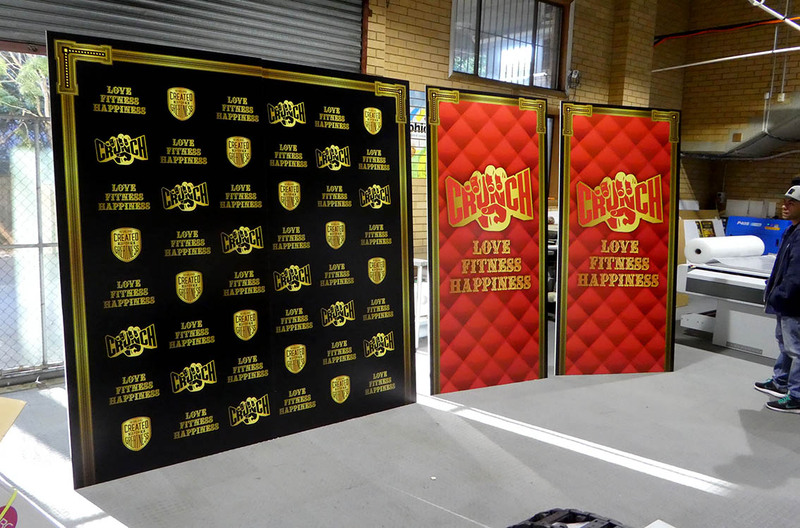 These were printed onto 10mm thick foam core panels and were free standing with corflute struts. 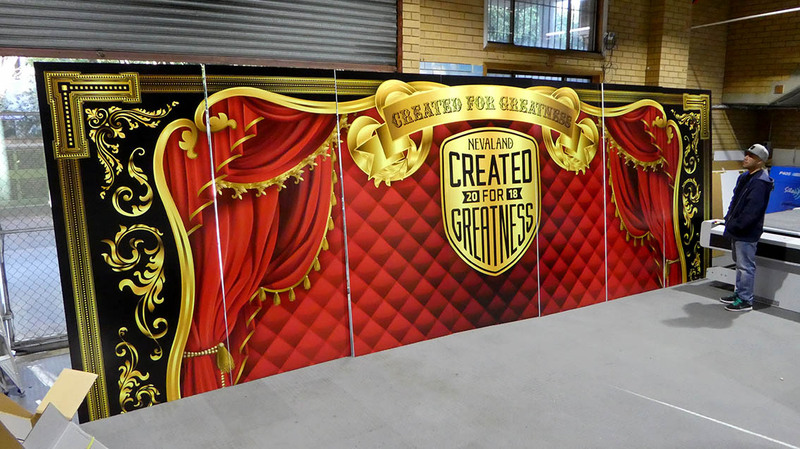 Directly printed onto the boards with our Oce Arizona flatbed large format printer, the print quality and vivid colours were exceptional. Being an economical substrate, the job came in under budget which was important for one off use.